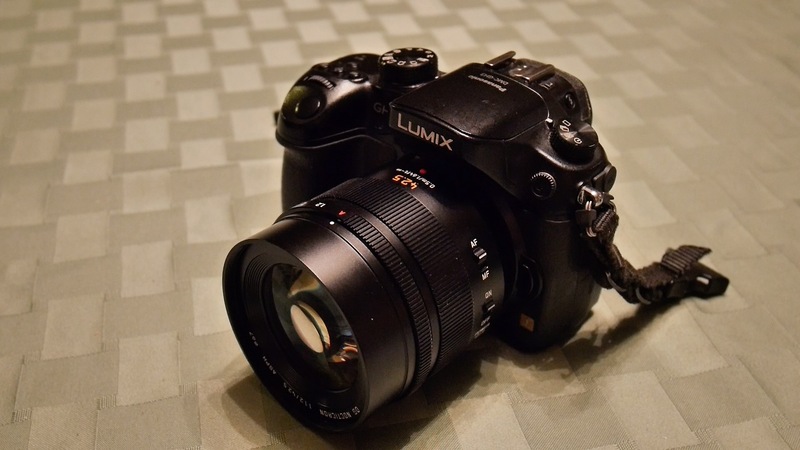 Panasonic has released their version of V-Log for the GH4 to the world. This is some short tests of comparing it to the other Photo Styles. I choose to test it against: Standard, Cinelike V and Cinelike D.
The Log color space is designed to increase dynamic range and roll off highlights better. Also it is great for matching with other cameras. If all the cameras are shooting Log, they can be matched better in Post. Keep in mind Log is designed to be used in Post so your workflow will increase. While you can get the camera in the ballpark with preset LUT's (look up tables), but for best results it is advised to do the job of a Colorist and create the look you want and this is on a scene by scene basis. We did not use LUT's for these tests. Instead Color Finale for FCPX was used for these tests. Exposure and Chroma was the only things corrected to get the image to normal levels as Log is very flat and dull to compare to the other Photo Styles. In these tests I did not see a lot of difference between Cinelike D and V-Log. Cinelike D is a lot easier to shoot and edit. I would recommend V-Log for shoots that need camera matching and those that require a cinematic color grade.